In a green setting, come to take advantage of pleasures of the fishing. Release of trouts from November 1st till May 31st. 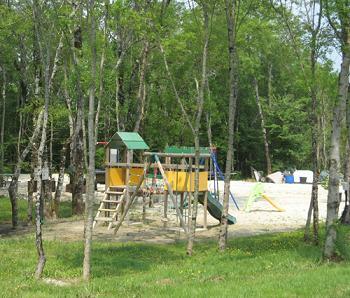 On the spot : picnic area, ground of petanque, games for children, snack bar and refreshment room. Opened from 8 am till 6 pm : on Saturday, Sunday, and holidays. More Mondays and Fridays from November 1st till May 31st. 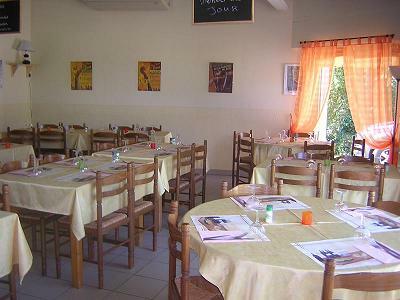 - Bar-restaurant-pizzeria "Au Cheval de Bois"
Opened from Tuesday to Saturday from 8:00 am till 9:00 pm and Sunday from 9:00 am till 2:30 pm.